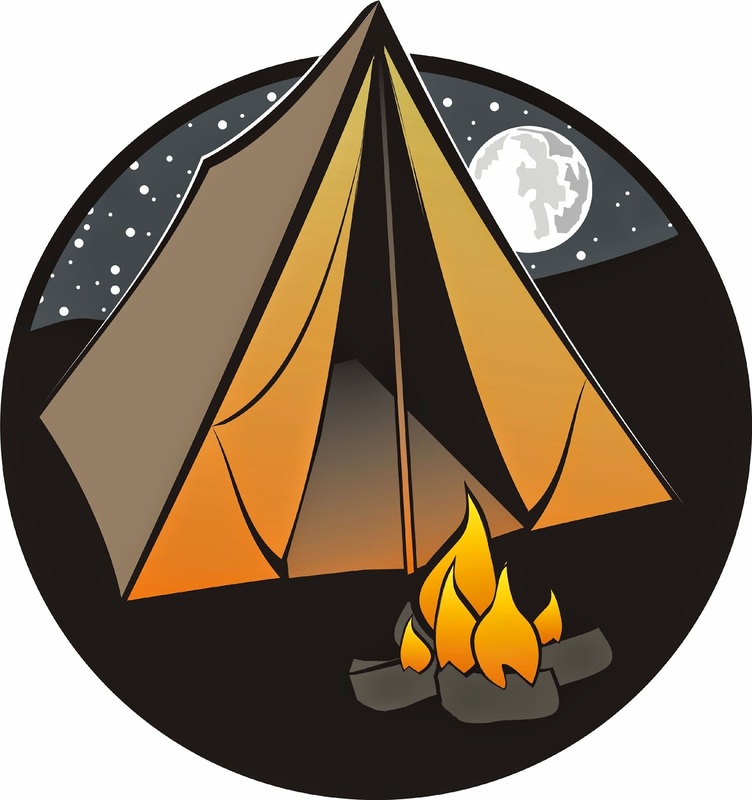 There will be a break in the Educational Links from MzTeachuh--I'll be camping for a few days, without laptop or wifi, from Monday through Thursday 3/21--3/25. Fun! I'm excited to be at Furnace Creek, Dark Sky site in Death Valley, CAL., with a new telescope and my daughter. And spring wildflowers and birds and butterflies. 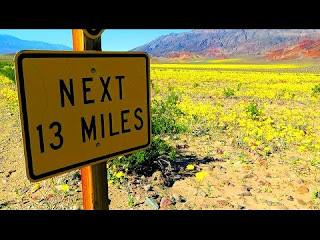 Super Bloom! Thank you El Nino. Will report back. And stars, lots of stars.